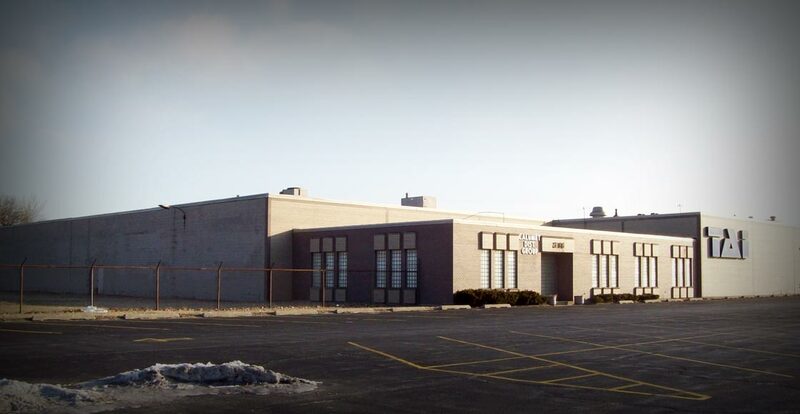 In 2001, we purchased this 77,481sqft industrial warehouse. Built in 1970 this building boasts 18ft clear heights, 40ft x 30ft bays and ample parking. This property screams location. Located just seconds from I-65 and I-80/94 expressways. 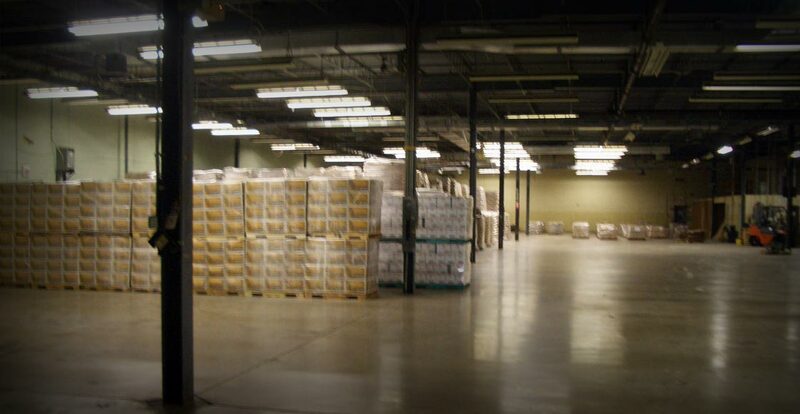 The facility is ideal for distributors along the I-80 corridor. Today this asset only offers 3 docks but has the potential for another 25 docks and could be divisible for two 30,000sqft tenants.